John Wayne Cory was born October 15, 1943 in Hallock, MN, the son of Russell and Ellen (Jensen) Cory. 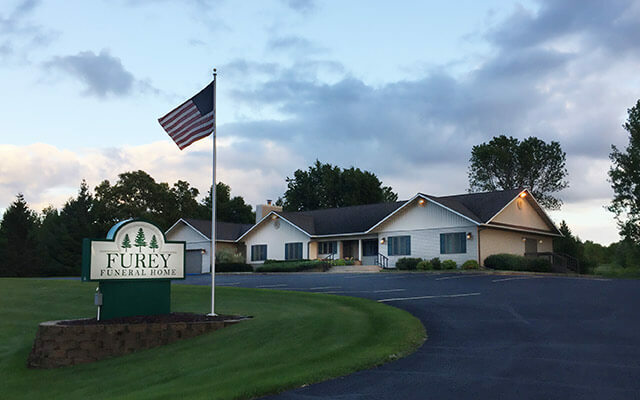 He passed away Wednesday July 18, 2018 at the Frazee Care Center. He grew up and attended school in Lancaster, MN. John was united in marriage to Sharon Souder, on June 9, 1962 in Halma, MN. They made their home in the Lancaster area and John farmed and was active with many different county boards and committees. John owned and ran a dairy operation in Farwell, MN and owned and operated Highway 75 Welding and Manufacturing with his son, Anthony, in Shelly, MN. 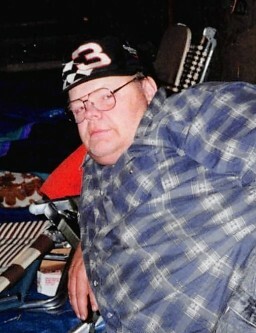 He was an avid outdoorsman. 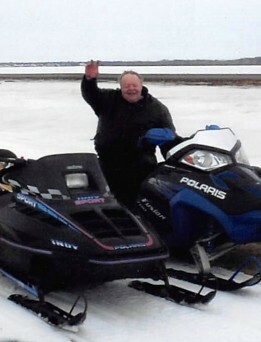 He enjoyed trips to the Lake of the Woods and would never miss deer hunting or snowmobiling with his family. 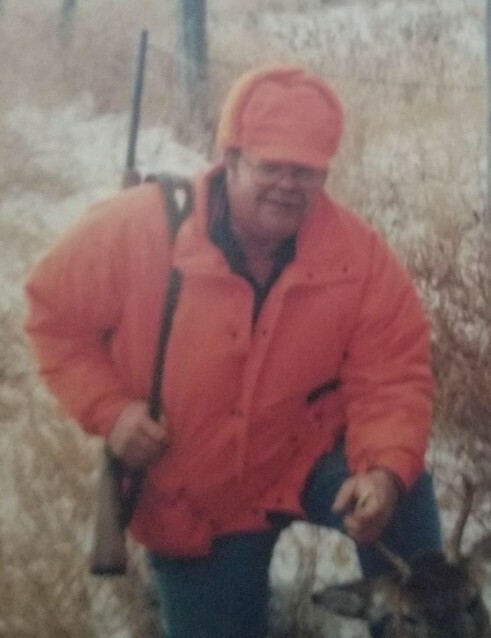 He is survived by his wife of 56 years, Sharon Cory of Frazee; daughters: Tonya (Matthew) Russell of Montrose; Jana (Norman) Wegener of Alexandria; Julie (Andy) Fridgen of Nieslville; sons: Anthony (Michelle) Cory of Ogema; Ryan (Melanie) Cory of Moorhead; Scott (Kim) Cory of Red Wing; 20 grandchildren; 12 great grandchildren; sister: Barbara (Dennis) Glad of St. Francis. John was preceded in death by his parents: Russell and Ellen Cory; brother: Rodney Cory; and great-grandson: Gracin Russell Wegener. Saturday, July 28, 2018 ~ 2:00 p.m.
Sunday, July 29, 2018 ~ 2:00 p.m.